Between becoming a fond favourite at the dinner table of the inhabitants of Siau Island, and sharing their home with a highly active volcano, these adorable little primates have been put on a very sticky wicket. Bug-eyed, nocturnal, tiny and incredibly shy; they look like a cross between a chinchilla and Gollum – and, just look at those near human hands. The astonishing eyes are twice the weight of its brain and its long ankle bone is designed to allow it to jump distances more than 40 times its own length. Tarsiers are believed to have been on the island for 40 million years. 40 MILLION YEARS – WOW! Now the locals are eating them by the dozen and driving them to extinction – shocking! Forests, mangrove forests and scrubland. 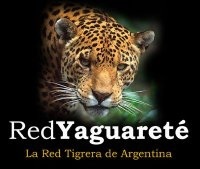 Insects, small vertebrates, lizards and small birds. Degradation of habitat by the island peoples, hunting and consumption by the island peoples (5 – 10 in one sitting), volcanic eruptions, pesticides, exotic animal trade and various natural predators (dogs, cats, birds, snakes and sometimes civet). 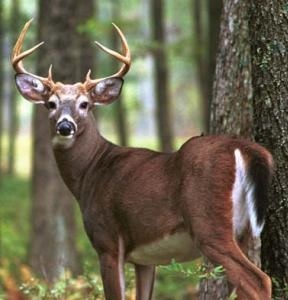 No conservation programs exist on the island. Steps are being taken by local conservation NGOs, in conjunction with local government and International NGOs , to put this right. No other penguins live on the equator; Galápagos penguins are the only ones to do so. They are the smallest known of the Spheniscus (wedge-shaped) genus and one of the world’s rarest penguins, with an estimated population of less than 1,000 breeding pairs. Prior to breeding, they moult – usually twice a year – at which time they tend to avoid the water. On land, two eggs are laid 4 days apart, incubation takes 38 – 40 days. Care and responsibility are shared by both parents. The chicks stay with the parents for 60 – 65 days. The adults hunt for food during the day and rely heavily on the nutrient-rich, cold undercurrents from Antarctica for their supply of food. When on land during the day, they protect their feet from burning by putting their little flippers over them. Rocky coastlines. They breed mainly in caves or crevices, and sometimes burrows. Galápagos islands, mostly (90%) on the eastern islands of Fernandina and Isabela. Destruction of habitat, due to El Niño cycles (believed to be caused by climate change), has, in the past, brought about severe food shortages resulting in tragic mortality rates. Human disturbance and by-catch are also huge problems, as are natural predators (on land; crabs, snakes, cats, dogs, rats, hawks and owls – at sea; sharks, fur seals and sea lions.). Although threats from man and other predators are very real, scientists ultimately believe climate change will bring about the extinction of the Galápagos penguin. A particularly harsh El Niño could completely erase the species from the planet. These very pretty porpoises, conspicuous by the large black rings around their eyes and mouths, are rarely seen in the wild. A female will give birth to one calf every 2 years or so. Calves are between 28-31 inches long at birth, and weigh about 17 lbs. The species itself was only recognised in 1958 after the discovery of some skulls. In 1985, live animals were finally sighted and described. The vaquita, meaning ‘little cow’ in Spanish, is the smallest of all cetaceans, with a length of up to 5 feet. Females, as with all porpoises, are larger than males. Mainly squid, croakers, fish and crabs. Habitat loss, bycatch, pesticide pollution and reductions in waterflow into the Gulf from the Colorado River. Natural predators which include some species of shark. 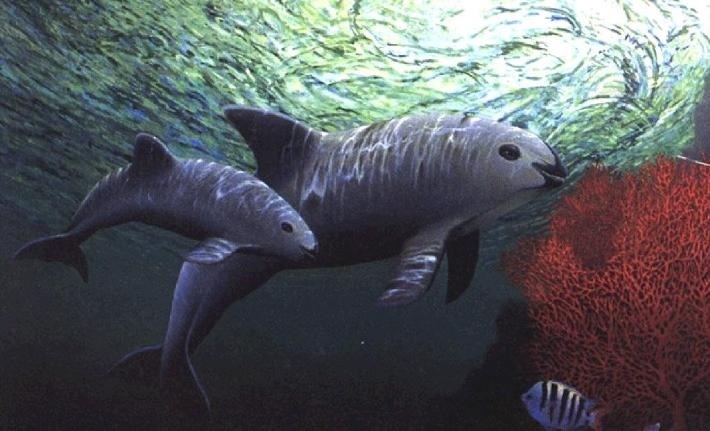 In 2006, when the baiji (lipotes vexillifer) was thought to have become extinct, the vaquita was declared the most endangered cetacean on the planet. 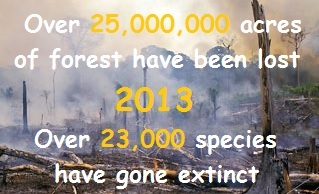 It is estimated fewer than 250 individuals remain. On October 28, 2008, Canada, Mexico, and the United States launched the North American Conservation Action Plan (NACAP) to help the plight of the vaquita. Posted in Book of the Week. The gigantic Mesozoic leatherback is one of the world’s largest reptiles, weighing up to 2,000 lbs and attaining an average length of 6 – 8 feet. Unlike other turtles, all of which have typically hard shells, the leatherback’s flexible carapace verges on the rubbery side. Only the females ever leave the ocean. The eggs they lay take about eight weeks to hatch. The tiny hatchlings are only 2 to 3 inches long when they appear, and immediately they dig themselves out of the sand and scuttle to the water. When fully grown they will be capable of diving to depths of 3,000 feet – pretty amazing. They are also experts at long distance travel The transoceanic journeys they take, between breeding and feeding areas, average 7,500 kilometres each way. Atlantic, Pacific, and Indian Oceans, and the Mediterranean Sea. Jellyfish, sea squirts and other soft-bodied animals. Coastal development, industrial fishing practices, poaching, by-catch and plastic bags floating in the ocean (sadly, they mistake them for jellyfish). Marine turtles have existed on Earth and inhabited the oceans for the last 100 million years. They are a fundamental link in marine ecosystems. Scientists globally are observing Leatherbacks to ascertain how they can be saved for future generations.